To mark its opening, the Atelier des Lumières will present an immersive exhibition devoted to the main figures in the Viennese art scene, of which Gustav Klimt was a key figure. 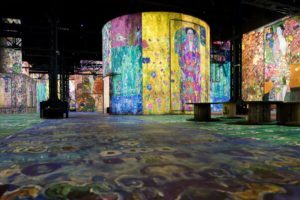 To mark the hundredth anniversary of the painter’s death, and that of Egon Schiele, their works will be brought to life to the sound of music on the former foundry’s immense projection surface. In late nineteenth-century Imperial Vienna, Gustav Klimt was one of the principal decorative painters of the sumptuous monuments on the Ringstrasse. At the dawn of the new century, he led the Vienna Secession, a movement that sought to break away from academic art. Both famous and contested, Klimt paved the way to modern painting. The gold and decorative motifs that characterise his works are a symbol of this artistic revolution. The immersive exhibition includes the works that typify Klimt’s work and made him so famous—his ‘golden period’, portraits, and landscapes. and the human body. Hundertwasser, who would have been 90 in 2018, infused his architectural structures and paintings with a symbolic dimension. 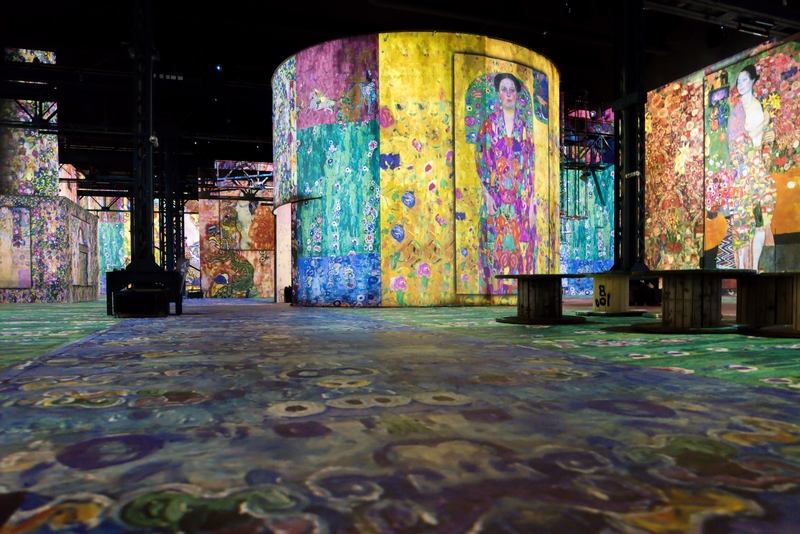 Produced by Culturespaces and created by Gianfranco Iannuzzi, Renato Gatto, and Massimiliano Siccardi, with the musical collaboration of Luca Longobardi, this inaugural artistic programme invites visitors to immerse themselves in the colourful and luminous works of Gustav Klimt, works by his contemporaries, and those whom he inspired. Taking visitors on a journey through one hundred years of Viennese painting, the immersive exhibition takes an original look at the works of Klimt and his successors through a presentation of the portraits, landscapes, nudes, colours, and gilding that revolutionised Viennese painting at the end of the nineteenth century and in the century that followed. Curator: Beatrice Avanzi. Appointed Director of Culturespaces’ Cultural Programming and Exhibitions in 2017, Beatrice Avanzi is responsible for the exhibitions in the Musée Jacquemart-André, the Musée Maillol, and the Hôtel de Caumont Art Centre. As Curator of the Musée d’Orsay’s Department of Paintings since 2012, she has curated major exhibitions such as ‘Le Douanier Rousseau. L’innocence archaïque’ and ‘Au-delà des étoiles. Le paysage mystique de Monet à Kandinsky’. 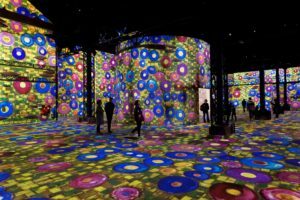 The Atelier des Lumières is open everyday from 10am to 6pm. Late night opening on Fridays and Saturdays until 10pm. Be careful! Closing of the ticket office at 5pm from Sunday to Thuesday and at 9pm on Fridays and Saturdays). The book and gift shop open during the Atelier’s opening hours. 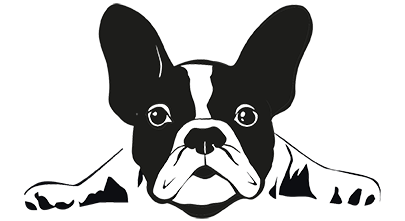 Reduced rate: 11,5 € (students, disability card-holders, unemployed and Education Pass holders – on presentation of written proof). 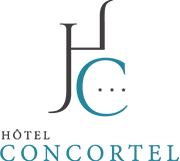 Payment methods: cash and credit card (Visa, Eurocar spéd-Mastercard).